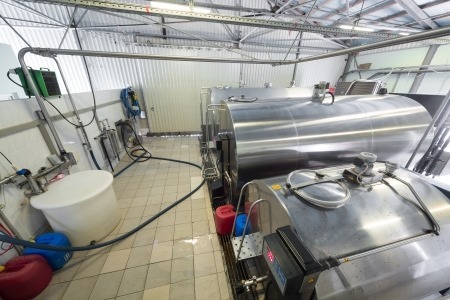 With a-Lab Ltd’s milk tank monitoring system, both milk producers and dairies are able to confirm the evenness of milk quality. This system operates completely independently of the own possible systems of milk containers and is therefore a consistently judicial milk guard. The system can be installed on old and new containers, independently of the container manufacturer.